Master Nam Diêm, master in traditionnal kung fu, with whom Master Remi Huynh learned the basics of kung fu during about 10 years. Grand Master Huynh Tien, master in vietnamese kick-boxing and stick fighting, gives him his fighter’s name. Grand Master Vu Ba Oai, master in traditional kung fu, makes him the inheritent of the Han Bai Shaolin kung fu style. 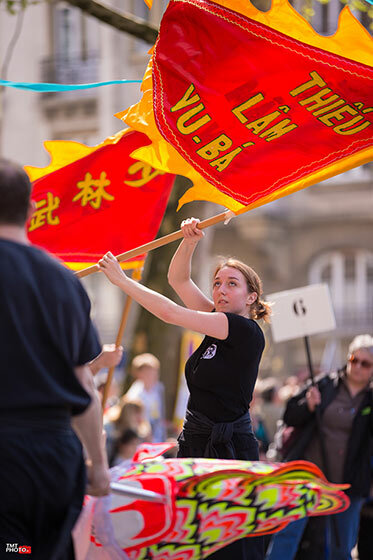 Rémi Huynh Hoareau is considered as an expert by its peers, and is appointed Master at 30 years old by The Council of the Masters of the Vietnam National Martial Arts Federation. He is then the youngest Master ever appointed in the country. Master Huynh is appointed Technical Director of the Vietnam National Martial Arts Federation at 32 years old. He trains the free fighting national professional team until 1975, when he is forced to leave the country because of the Vietnam War. At this time, the Vietnamese team is recognized as the equal of the Thai team. Master Huynh moves to France in 1977 and creates the mother school of Vu Ba Shaolin Kung Fu, Tai ji Quan and Thai Boxing. He is then 41 years old. Since then, Master Huynh has been working on passing down Vu Ba Kung Fu style, its values and its traditions. In June 2013, he received the Shaolin Do 9th Duan, by the International Wushu Federation (IWUF), the official worlwide kung fu federation. 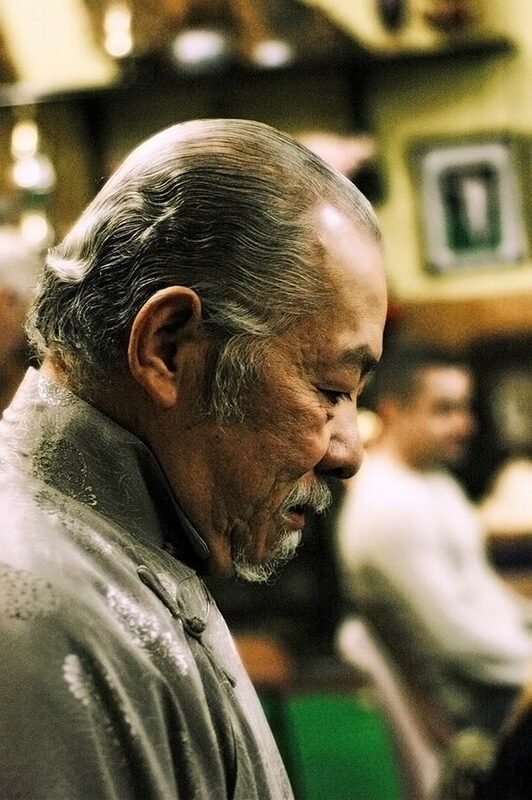 This Dan recognizes his knowledge of the traditional art, his investment in passing down traditional kung fu to the future generations and his outstanding life. Strasbourg daughter school was created in 1995 by Albert Hoareau, Maître Huynh Hoareau’s son and by Eric Chabeuf, Maître Huynh’s disciple. Eric has now been elevated to the level of Superior Big Brother from the Shaolin Vu Ba school. Erwin Guet is a Small Brother and is managing the school since September 2012. Erwin has been a Shaolin Vu Ba disciple since 2000, and is a 1st Duan Black belt. He also owns the Certificate of federal monitor, allowing him to supervise the different classes, with the help of certified members of the association.